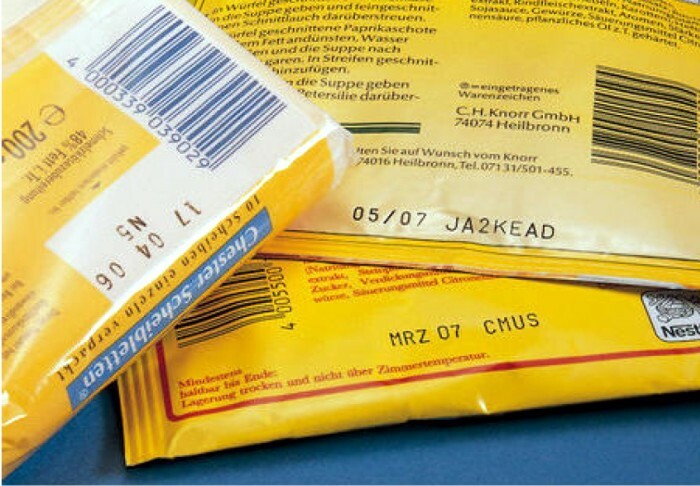 How to print expiration dates on food packaging, plastic or metal foil? We have the answer for most food packaging and marking applications. 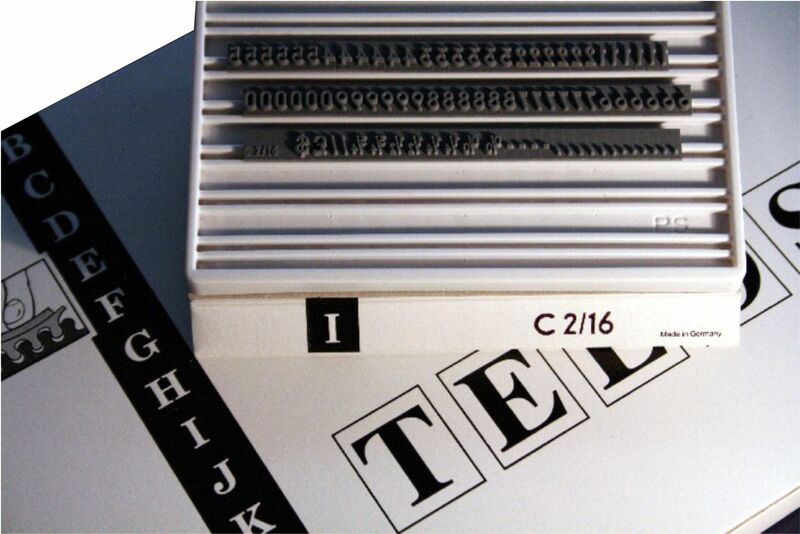 Our industrial stamping system TELOS is a stamping solutions with interchangeable letters, numbers and logos. 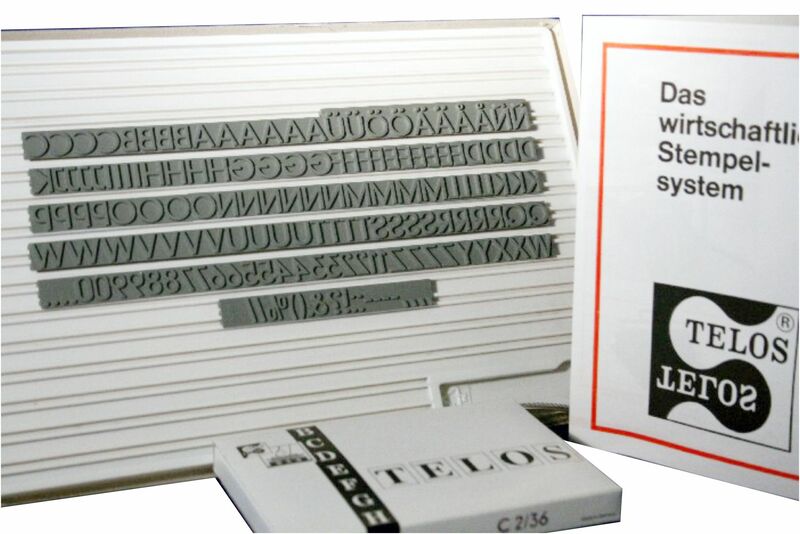 Interchangeable rubber stamps offer a wide range of advantages. 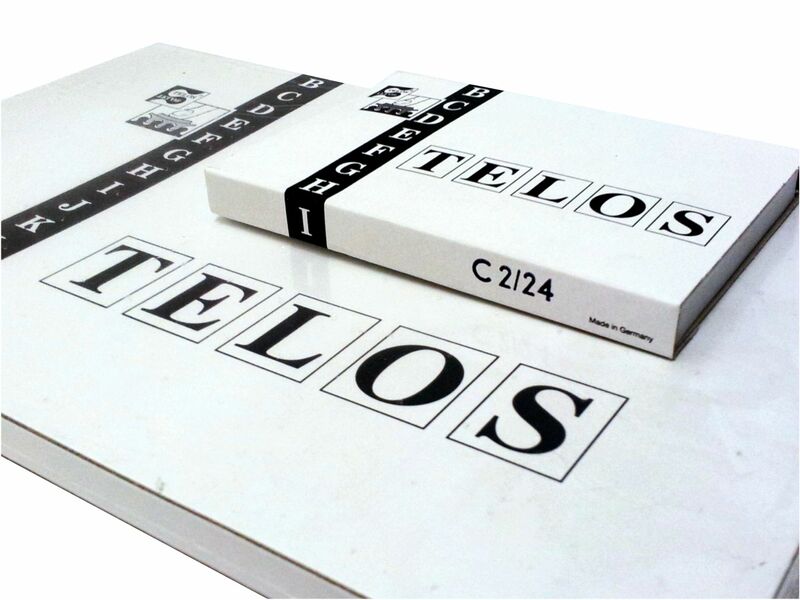 Our interchangeable rubber stamp system TELOS is an industrial stamping solution for many industries, including of cause the food and food packaging industry. 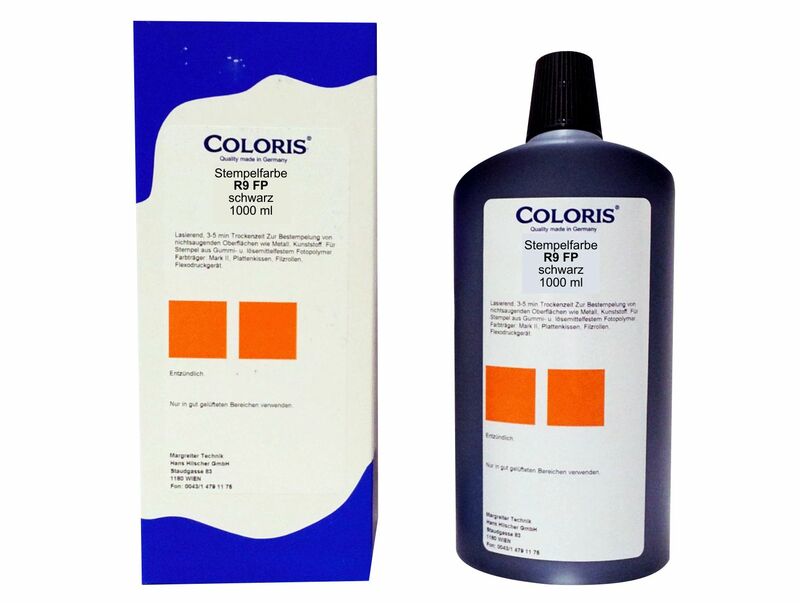 Our TELOS staming system is most flexible and very suitable to stamp on plastic foil, metal foil, cardboard, boxes and many other materials. 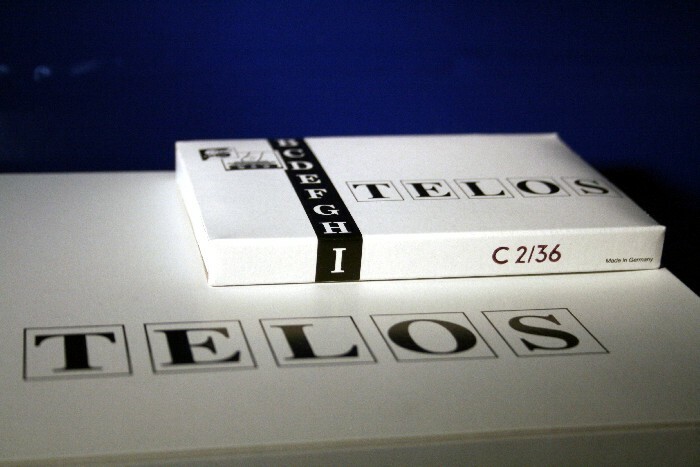 Our TELOS stamps are available as single stamps as well as in value packs (3 value packs available). 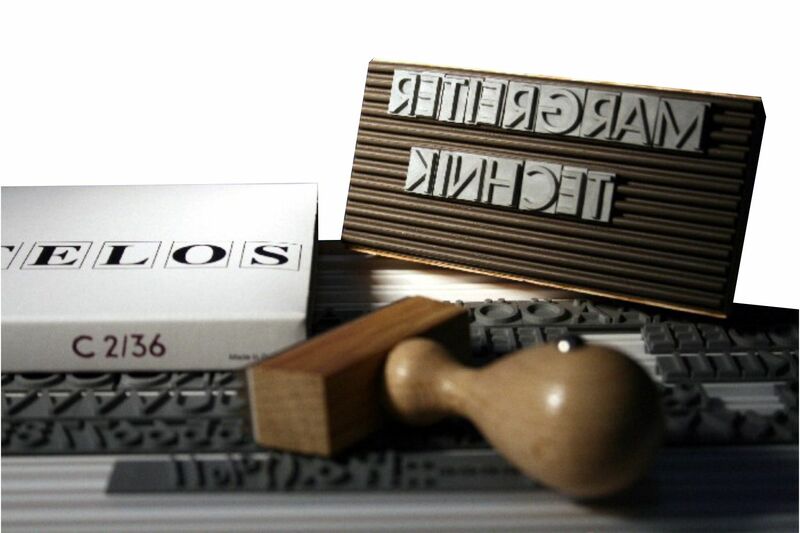 We can supply our interchangeable rubber stamps in various sizes and fonts from 1.5 mm to 144. 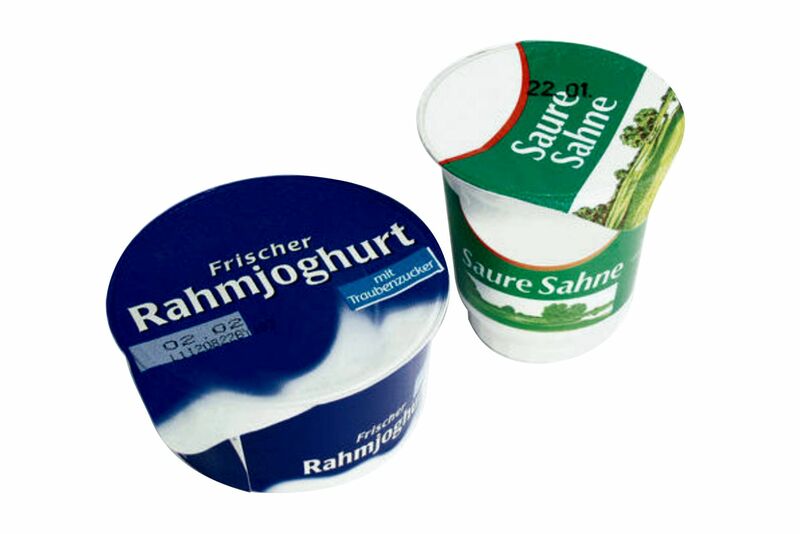 Standard sizes for food packaging is 3.0 to 5.0 mm for expiry dates and about 10-15 mm for outer package, covering boxes and secondary packaging. The handling of our interchangeable stamps is most easy. You can mount a baselock plate on various holders like manual holders, contact coders, hand roller stamp (hand printer) or other packaging solutions. 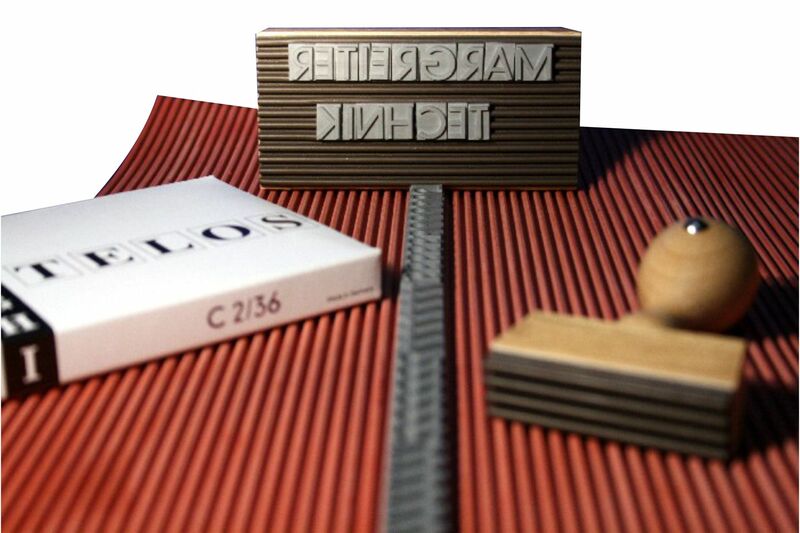 Our interlocking rubber type provides ultimate in printing flexibility. With this stamping system you can easily create your own stamp and change it as needed. 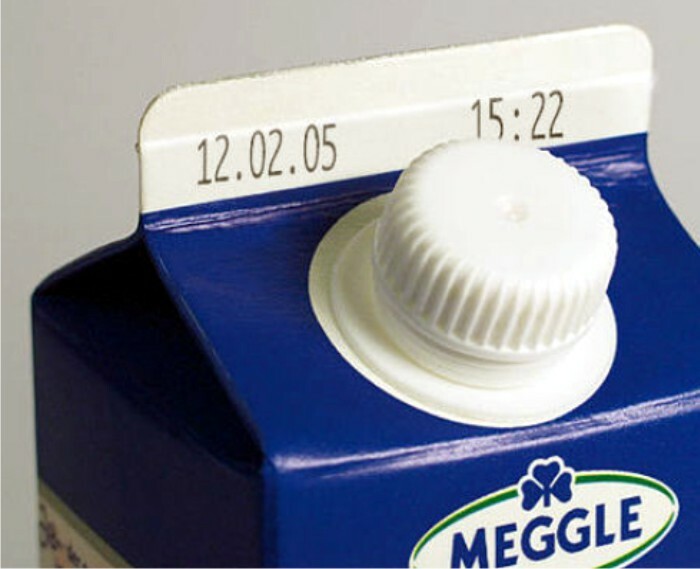 You can simply change for example the expiry date, lot numbers, messages on corrugated boxes and so on. You can also combine different character sizes or font styles in one layout. In addition, you can simply add your company logo with a customized cliché. 8240 FP – 8260 FP: medium drying times for various food packaging.